DESCRIPTION: 164S Due Fiber Curved Sculpting by M.A.C. 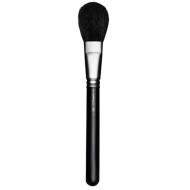 is a brush with a slightly curved and angled shape to highlight and contour. 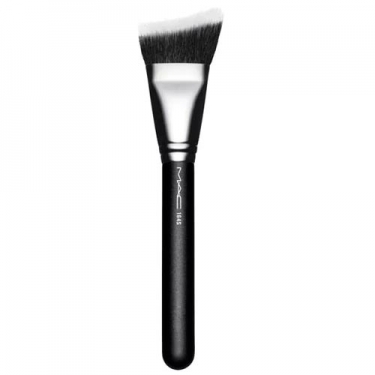 This brush contains a combination of fibers with a slightly curved and angled shape, which naturally surrounds the angles of the face to detach and contour effortlessly. 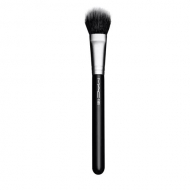 The bristles allow a smooth and pure application of cream, liquid and powder formulas.